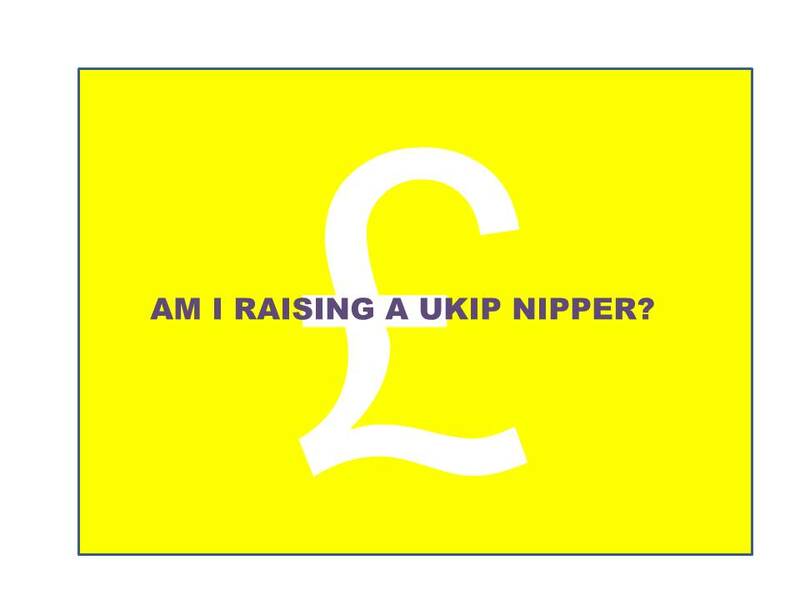 Am I raising a UKIP Nipper? As I was driving the children home the other day, we saw a man of African ethnicity sweating profusely as he performed his job of using a large hooked stick to manually dredge a pond to remove dense amounts of algae and pond weed. “What a horrible job!” I exclaimed. It was a statement not a question, so I did not expect any response, but to my surprise after a pause a small voice shouted back “He should go back to his own country”. I nearly crashed the car in horror. I am sure that those words sear into the flesh of any ethnic minority person in this country and many others. When I was growing up, “Go back to your own country” was almost as popular a schoolyard taunt as “Ching Chong Chinaman”. In fact “Go back to where you came from Ching Chong Chinaman” was probably a favourite. How in heaven had I, who prided myself in liberal leanings managed to raise a child sprouting mantra more akin to UKIP (right wing political party in the U.K.) manifesto than Hampstead socialism? “What do you mean? Why did you say that?” I asked Big Sis tentatively. Mental images of the sanctimonious telling off I was going to give to her friend, friend’s parents, teachers, babysitters, and anyone else who she might have had contact with that might have contaminated her with this right wing view. “What? When?” I demanded, having never held such views in all my life. Terri was our lovely cleaner who came on an ad hoc basis and also helped with babysitting, I certainly did not want Big Sis lording it up over her. Ferocious back pedalling required. Big Sis seemed to accept this explanation, so with relief she finished her homework. From this innocent conversation, Big Sis had decided that people who had moved here from another country should go back to their own countries in order to have better jobs. Seeing the African man doing a back-breaking job, she figured that he could read, write and do maths and therefore had better job prospects in his “own country”. From this, I concluded: IT IS SO HARD TO EXPLAIN SOCIAL PROBLEMS TO CHILDREN! Me: People can’t always go back to their own countries, because there is probably a good reason why they left. Me: Maybe the government want to put them in prison. Me: Umm, the people that decide the rules in a country. Big Sis: You mean the police? Me: Something like that, the police make sure people do what the rules say. Big Sis: Is he a baddie then? Did he steal something? Me: No he is a good person. OK, that’s not the reason he left his country. Maybe he can’t get a good job in his country. Big Sis: He can’t read? Me resorting to head banging. Anyone with good ideas, please help! Thanks. Yes, I am hoping that the “analysing” and “thinking about it” part is what makes a good parent. 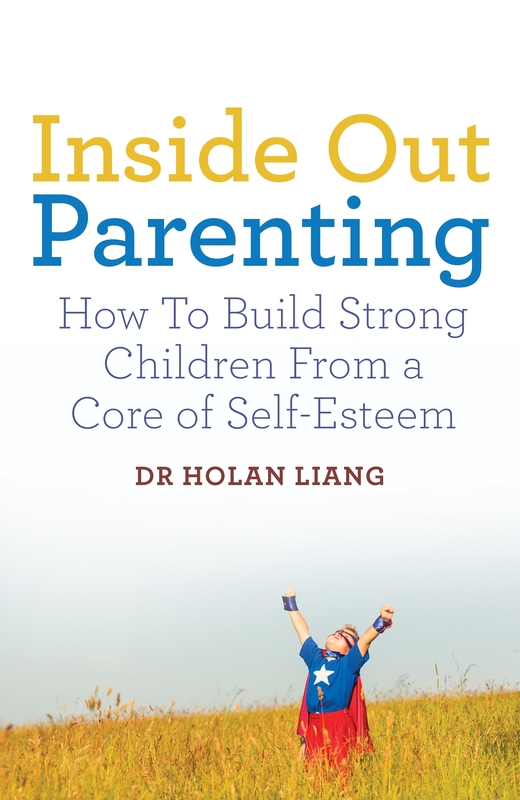 How good is your child’s attention and memory?